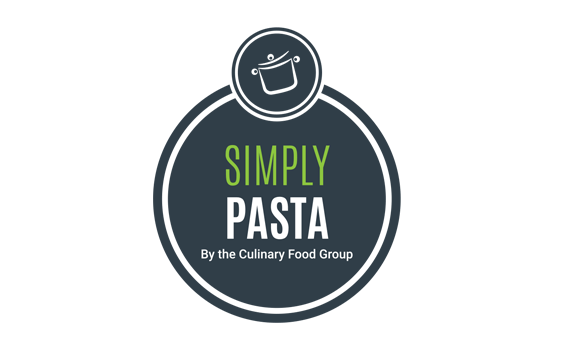 The Culinary Food Group uses only the finest culinary ingredients to deliver products that are best in class. Our dedicated teams of development chefs combined with our industry knowledge, expertise and culinary skills ensure our customers’ requirements are fulfilled. 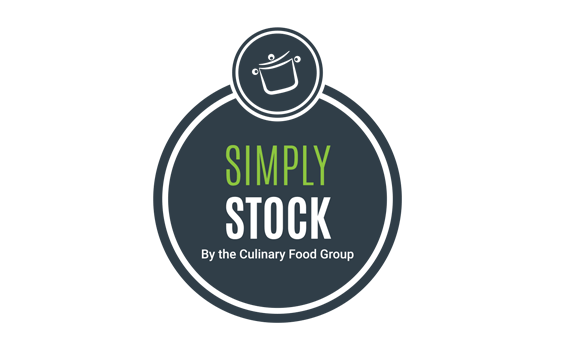 We specialise in natural stocks, sauces, marinades, glazes & pastes as well as pasta & risotto and culinary meals. For full list of our product range, please download our product brochure. 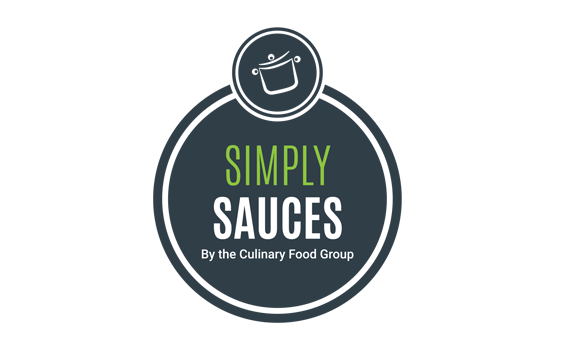 To find out more about our products or to request a sample, please don’t hesitate to contact us – and remember if we don’t have the culinary solution you’re looking for, we’ll certainly create one.